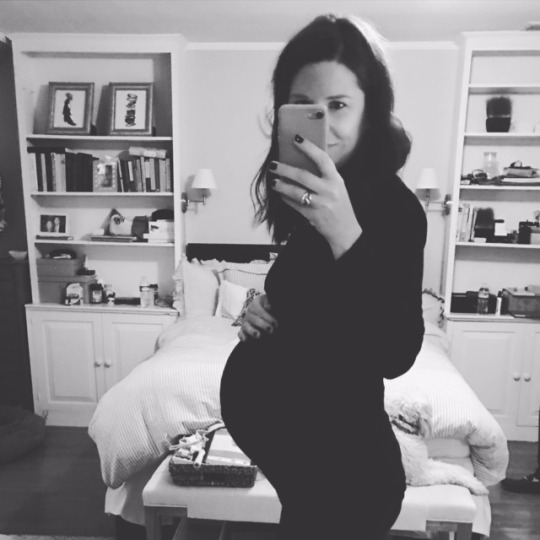 We are really getting close to welcoming baby #2 into the world. The date we have set for our c-section is October 19th and it is right around the corner. Ah. I have a million different emotions going through my brain. I feel extremely unprepared. I feel SO excited but SO nervous. I feel sad. Not “sad” in a bad way but the same “sad” I felt before Bea was born. I loved my life with just Jordan and I couldn’t imagine it getting better. Well, it did. And I feel the same right now. I love our family of 3 and I think the change from 3 to 4 just scares me but I know the minute I meet the newest member of our family all my worries will go away. SO – as we begin the countdown, I wanted to share some NEW things I have purchased and some OLDIES but goodies that will be resurfacing this time around. 1) Rock n Play. The first thing I got out last week when preparing for the arrival of W2 were my Rock n Plays. They were a LIFEsaver last go around and I kept one downstairs and one in our room for Bea to sleep in while she was an infant. They are snuggly and one of my major staples. Looking forward to getting a lot of use this go around too 🙂 Find them in a variety of colors HERE. 2) Last pregnancy I wasn’t as into “wearing” Bea around. I would carry her, put her in the rock n’ play or just play on the ground with her. With Bea AND baby #2 to manage, I have a feeling I am going to be wearing this baby A LOT more. 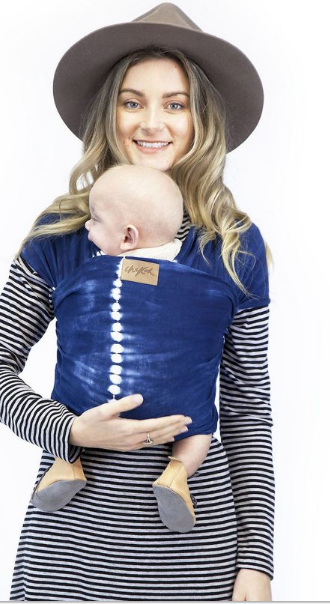 There are a lot of baby carrying options out there and while I have the Ergo, the Baby Bjorn, and a sling wrap, I have been really wanting to buy one of the fabric baby carrier wraps. My old mom self was SO intimidated by these – they looked so complicated. This time around I’m ready for it. 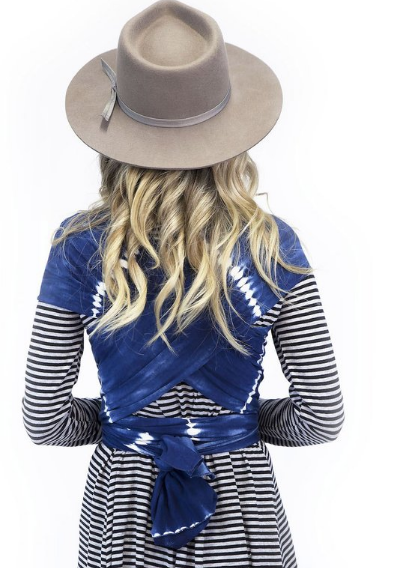 Here are a couple of options…. I bought the Chekoh baby wrap because I saw a friend on Insta rocking it with her newborn and I was obsessed. I’ve also heard great things about the Solly and I am sure they are VERY very similar in length, weight, etc. I also really like Solly’s tutorials so find those HERE. 3) Lulu Lemon top . 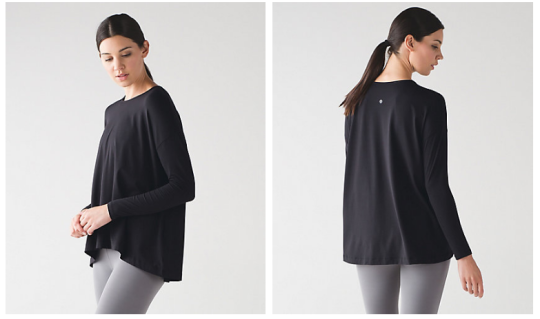 OBSESSED with this lululemon top and I have been rocking it 37 weeks pregnant and plan to wear it a lot post baby too. Loose fit but tight long sleeves – it’s the perfect casual top going into Fall and since I am hoping this is a “no judgement free zone” I will admit that I wore it to work. I’m not even embarrassed about it. I bought it in black and the blue. Find it HERE. 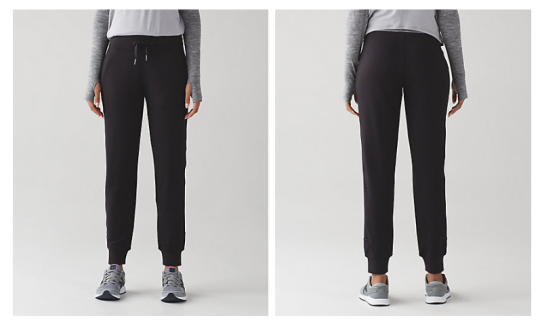 4) Since I am on the topic of lululemon – I also bought these pants and am pretty obsessed. Find them HERE. 5) Baby seat. 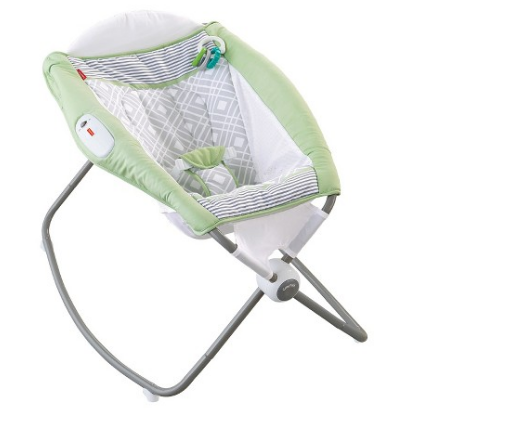 Mommas and Pappas brand baby seat is amazing. 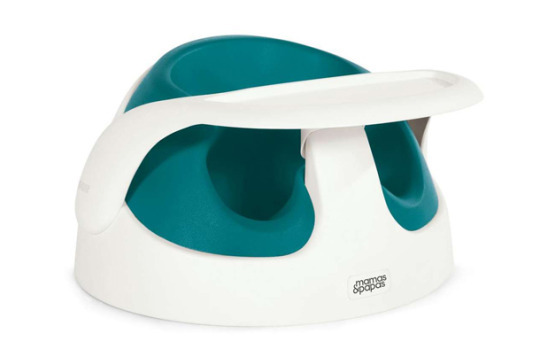 The color insert comes out so the seat can grow with your babe and the tray makes it the perfect spot to feed once the babe can hold their head up. Overall, a must 🙂 Find it HERE. As I discover more “must haves” I will post about them 🙂 In the meantime, wish us luck!